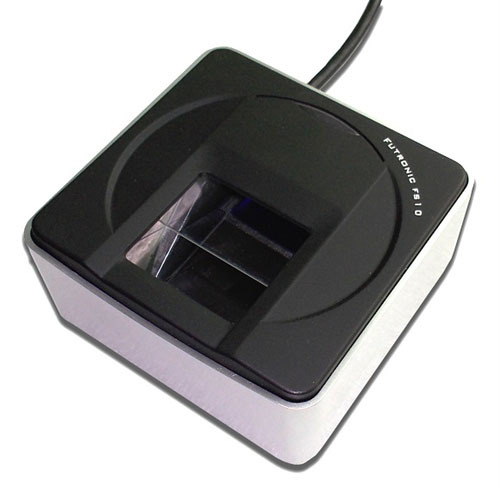 Futronic FS10 is a PIV-certified fingeprint reader. 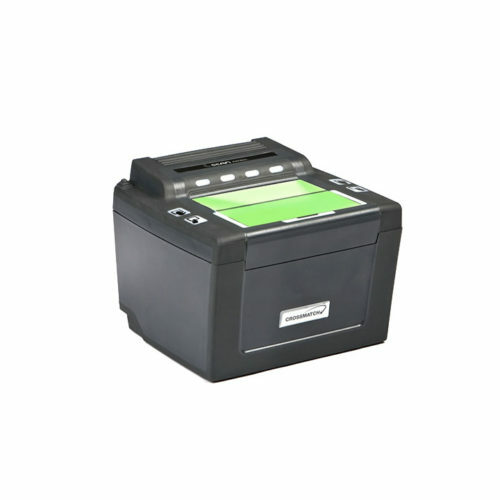 Scanner features large 1″ x 1″ platen which makes it suitable for AFIS applications. FS10 is certified by the FBI as compliant with PIV-071006 Image Quality Specifications. The reader is also listed in US GSA FIPS 201 Approved Product List, which enables it to be used in government systems and applications. 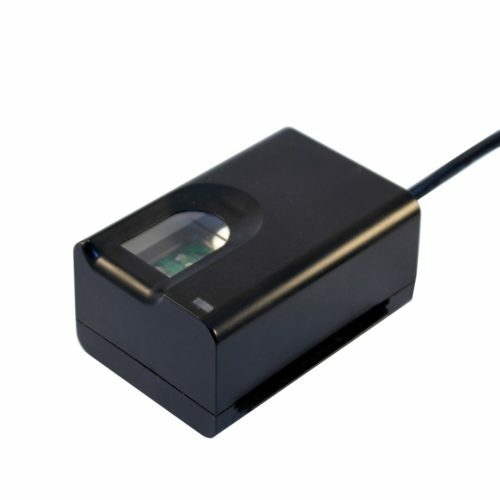 The scanner uses infra-red illumination for single flat fingerprints capture. 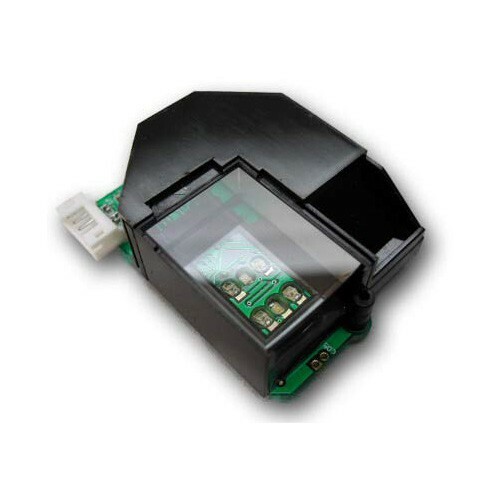 The manufacturer specifies that FS10 sensor is made of durable, scratch-resistant material and can be used in heavy duty applications. Wide OS support and rugged construction makes it suitable for mobile fingerprint capture systems.